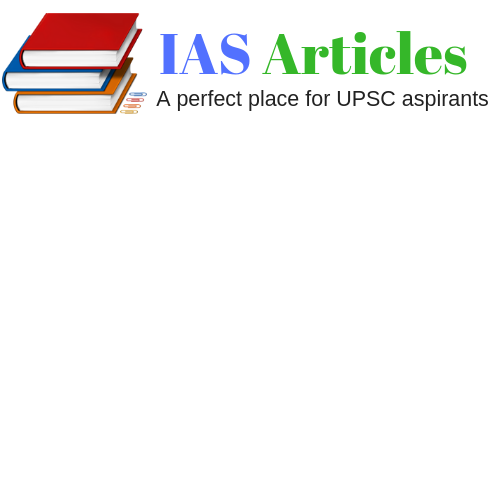 Introduction: This post deals with top 'The Hindu Current Affairs + PIB' of 10 January 2019, These are fully analyzed and every single detail is provided with the exam point of view, All you need to do is go through it and try to read between the lines so that you can come out with your own opinion. 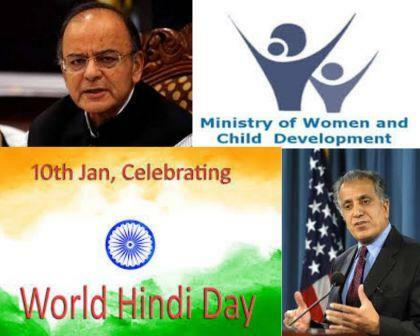 · World Hindi Day is celebrated on 10 January every year. · It is celebrated to promote the greatness of Hindi, which is spoken by around 250 million people around the world. · The day is celebrated to commemorate the first World Hindi Conference which was held on 10 January 1975 and was inaugurated by the then Prime Minister Indira Gandhi. · Budget Session will be likely to be held between January 31 & 13 February and the interim budget will likely to be present on Feb 1 by the Finance Minister Arun Jaitley. · The Union Home Minister Rajnath Singh has announced that the six communities of Assam will be declared as Scheduled Tribes. · The bill for the same will likely to be introduced in the current session of Parliament. · The six communities are Koch Rajbongshi, Tai Ahom, Chutia, Matak, Moran, & Tea Tribes. · Rajya Sabha has cleared the bill for 10% quota for the economically weaker section in the general category. · 10% reservation will be beyond the 50% quota which has provided to ST-SC & OBC. · People of the general category whose income is less than Rs. 8 lakh annually and has a house of less than 1000 sq. ft.
· The U.S special envoy, on Afghan peace talks, Zalmay Khalizad will be visiting four nations starting from India. · He will visit India to brief & consult the ongoing Afghan peace talks. · Later, he will also visit China, Pakistan & Afghanistan. · Finance Minister Arun Jaitley & Defence Minister Nirmala Sitharaman will likely to visit U.K before the Lok Sabha elections. · Finance Minister will visit to attend the annual Economic & Financial Dialogue between the two countries. · Whereas, the Defence Minister will visit to meet defense secretary Gavin Williamson. · According to a report, China has developed indigenously a naval radar system through which it can monitor an area of the size of India. · It will enable the Chinese navy to fully monitor China’s seas & spot incoming threat from enemy ships, aircraft, missiles. · Ministry of External Affairs in partnership with Gujarat has organized 51st edition of ‘Know India Programme’. · The programme is scheduled from 5th January to 29th January 2019. · There are total 40 participants among which 26 are women from 8 different countries. · The aim of the programme is to engage the students and young professionals of the Indian diaspora in the age group of 18 to 30 to connect with their motherland. · The Ministry of Women & Child Development has launched “Web-Wonder Women” Campaign on 9 January 2019. · It is an online campaign. · The aim is to discover & celebrate the exceptional achievements of women, who have been driving positive agenda of social change through social media. · The P.M Narendra Modi has launched Gangajal Project in Agra to provide better & more assured water supply in the city. · Its estimated cost is Rs. 2800 crores. · P.M also laid the foundation stone of Integrated Command & Control Centre for Agra Smart City. In this project, CCTVs will be installed throughout the city for monitoring & surveillance for the purpose of safety & security.